Diana With Patient. 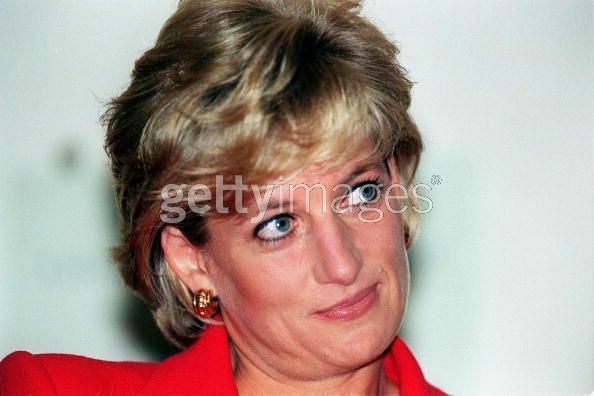 Princess Diana visiting a patient at the London Lighthouse, a centre for people affected door HIV and AIDS, in London, October 1996.. Wallpaper and background images in the Princess Diana club. Princess Diana visiting a patient at the London Lighthouse, a centre for people affected door HIV and AIDS, in London, October 1996.